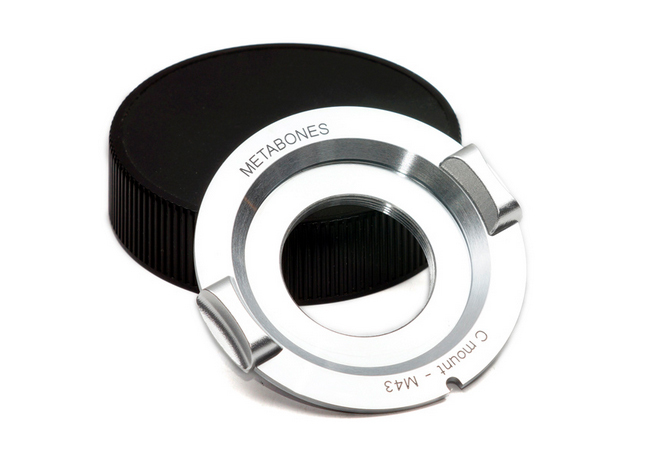 Produktinformationen "Metabones C Mount auf MFT Adapter III"
All Metabones Adapters follow this tradition of uncompromising precision, robust build quality and outstanding finish. 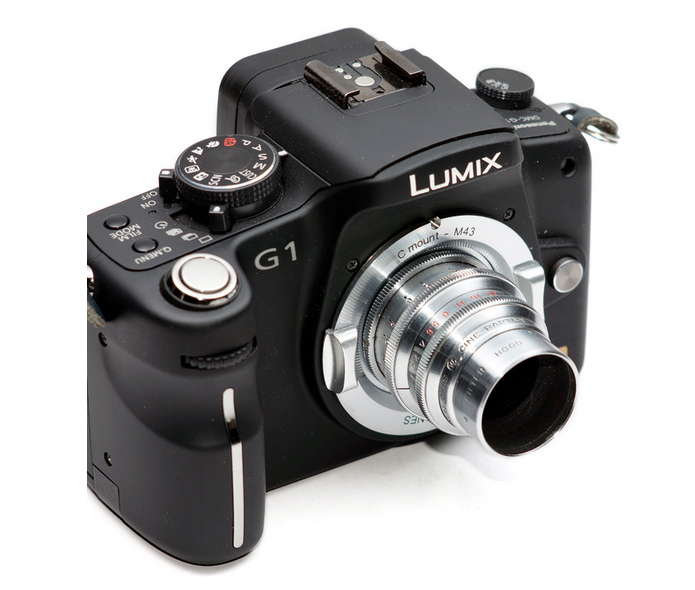 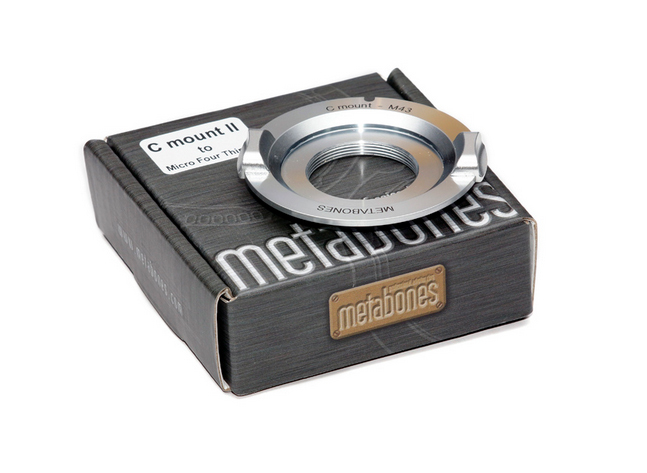 Weiterführende Links zu "Metabones C Mount auf MFT Adapter III"
1.136,45 € * mit MwSt. 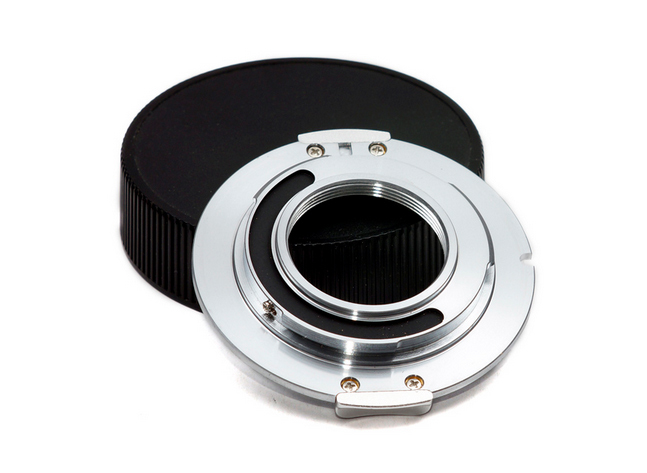 2.963,10 € * mit MwSt.